Well is it with the king who keepeth a tight hold on the reins of his passion, restraineth his anger and preferreth justice and fairness to injustice and tyranny. As I indicated towards the end of the last post, as my reading of Richard Holmes’s 700 page account of Shelley’s life moved forward, though I lost none of my reservations about the man, they became balanced both by examples of his capacity for kindness at times and by the increasing depth and accessibility of his poetry. I was also powerfully struck by how relevant his challenges and concerns still are to our world today. We also, as he was, are living in a country which watches terror abroad afraid that it will come to haunt us at home. 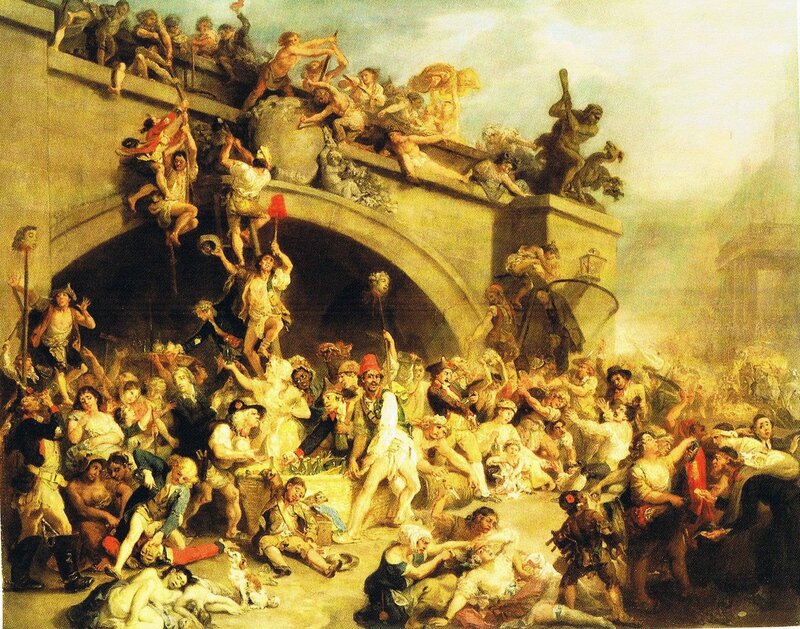 Even though the desire for liberty had inspired the French Revolution, by the time the Jacobins gained power ruthless oppression had betrayed its original ideals, a pattern that Shelley, for reasons we’ll explore soon, became aware would tend to repeat itself. We have seen many of those repetitions take place across the world since his day, most conspicuously, but by no means only, in Stalin’s Russia and Mao’s China. As I explained last time, I will be starting with a helicopter survey of Shelley’s life. Next week I’ll be looking at some ideas about the life/art relationship in general before taking a closer look at Shelley’s poetry prior to attempting to formulate a model of creativity from the wreckage. Bysshe, the favourite of the servants, and secure in his position as tribal chief, ran riot at Field Place [his childhood home]. One was his imaginary world of monsters and demons and apparitions. The other was an unexpected discovery – he found he had inherited something his grandfather’s character, and had a violent and absolutely ungovernable temper once he grew angry. All his life, Shelley was to detest violence and the various forms of ‘tyranny’ which it produced. Yet the exceptional violence in his own character, the viciousness with which he reacted to opposition, was something he found difficult to accept about himself. Shelley’s natural mischievousness had become more uncontrollable, his games and experiment more violent, and his authority over his sisters more domineering. Shelley suggested that he will be able to cure his [sister’s] chilblains by [a] method of electrification, but his sister’s ‘terror overwhelmed all other feelings’ and she complained to their parents. Shelley was required to desist. He remembered these first years at Eton with an intensity of loathing that affected many of his later attitudes towards organised authority and social conformism. Of the damage that the early Eton experience did to him, repeating and reinforcing the Syon House pattern and reaction, there can be little doubt. Fear of society en masse, fear of enforced solitude, fear of the violence within himself and from others, fear of withdrawal of love and acceptance, all these were implanted in the centre of his personality so that it became fundamentally unstable and highly volatile. Here seem to lie the sources of his compensatory qualities: his daring, his exhibitionism, his flamboyant generosity, his instinctive and demonstrative hatred of authority. The fascination with firearms was one of many elements in Shelley’s character which Hogg, a very down-to-earth personality despite all his masterly sarcasms, could never really account for. Another was Shelley’s almost maniac disregard, on certain occasions, for the commonplace decencies of normal public behaviour, as the time when he seized a baby out of his mother’s arms while crossing Magdalen Bridge and began earnestly to question it about the nature of its Platonic pre-existence so that he might prove a point in an argument he was having with Hogg concerning metempsychosis. A third, and even more significant facet, which Hogg all his life tended to discount as mere comic ‘fancy,’ was Shelley’s natural and sometimes overwhelming sense of the macabre. He delighted in ‘ritual horror sessions’ throughout his life and they were a constant marker of ‘the darker side of Shelley’s personality’ (pages 260-61). 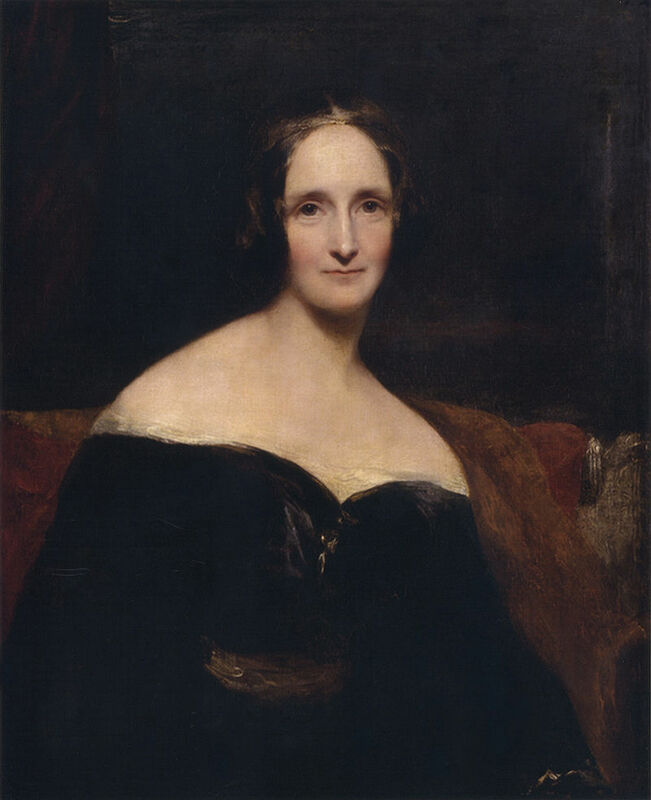 It is hardly surprising then that the most famous novel his second wife, Mary, ever wrote was Frankenstein. Shelley could see no more than theological hypocrisy and paternal treachery; while Timothy could see no more than a spoilt and overconfident son dragging the whole family into social disgrace. So they were content to wound each other in the dark. Empathy was never Shelley’s strong suit in his personal life in spite of his compassionate identification with the oppressed in the political sphere. Holmes’s comment says it all: ‘It was a lapse typical of Shelley, typical of his blind self-assertion and sudden explosions of high-mindedness.’ His subsequent behaviour towards her, as the relationship cooled on his side, indicated that he did not have the faintest idea about the damaging impact of all this on the life situation of a vulnerable woman of lower social status who had, up to that point, been establishing the viable foundation for a secure future. His conduct put this completely in jeopardy. I also recognise we are speaking of a nineteen-year-old youth – given the prominence of Isis/Daesh and the prevalence of narcissism, not a male age group renowned at present for its sensitivity and wisdom. However, Shelley’s conduct frequently placed him close to the extreme end of the inconsideration spectrum. 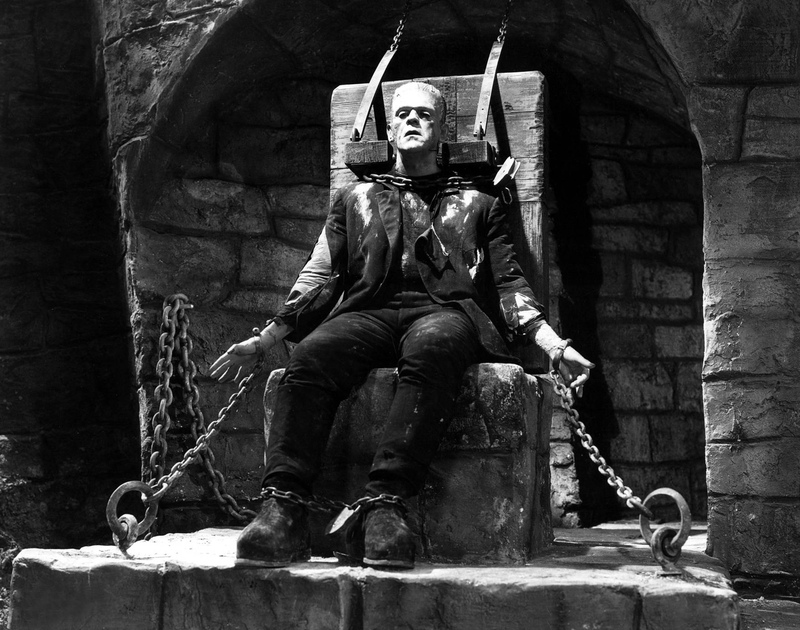 ‘Treat a person ill and he will become wicked.’ . . . . ‘It is thus that too often in society those who are best qualified to be its benefactors and its ornaments are branded by some accident with scorn, and changed by neglect and solitude of heart into a scourge and a curse.’ Implicitly, Shelley accepted his own identification as Frankenstein’s monster. 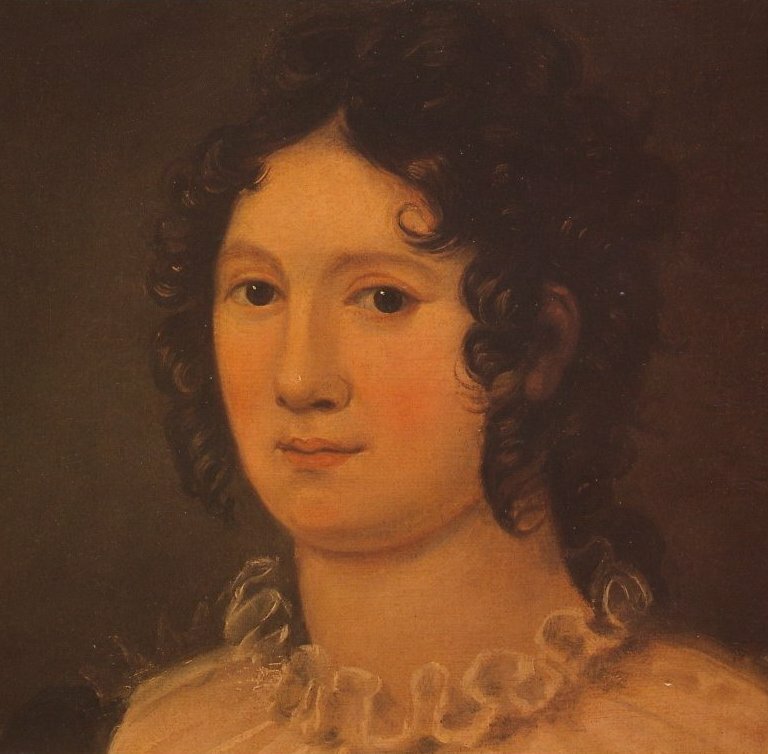 It is important to balance this with the generosity of his eventual treatment of Claire Clairmont at the time she was pregnant with Byron’s daughter (page 343). He admittedly had, unusually for him, a strong and protective connection with her, whose exact basis is hard to disentangle. Fiona MacCarthy, in her 2002 biography of Byron, is very clear (page 297-98) that ‘despite their close interdependence there was no evidence of a sexual bond between Shelley and Claire.’ There may have been such a connection at a later date, but this has not been confirmed beyond all doubt. Nevertheless, throughout the remainder of his short life he put himself out and sacrificed much to support her in her difficulties. They fascinated, maddened one another. Intellectually compatible they were yet poles apart, Byron upholding the traditional and factual bases of philosophical argument, Shelley pursuing the further reaches of the experimental and visionary. It is also true that Byron found it helpful that there was someone else around whose behaviour was even more openly unconventional than his own. Another developing friendship, this time with the satirically inclined Thomas Love Peacock, helped him begin to learn how to ‘mock his own enthusiasms’ (page 174). The issue of Shelley’s atheism may not be as straightforward as many, including Holmes, have liked to think. I think we can be certain, though, that Shelley did not believe in the same God as his Christian contemporaries. In truth, Percy’s attitude to God was more complex than the word ‘atheist’ suggests. It is not surprising that the concept was inimical to someone so opposed to an established church not merely complicit, but deeply implicated, in the social and political oppression prevalent in England at the time. On the other hand, he was tremendously attracted to the pantheist life force of Tintern Abbey, and could not resist pleading the existence of a similar power in his poetry. However, he stopped well short of believing in a benevolent deity capable of intervening in human affairs. Much of his poetry tacitly accepts the existence of a superhuman ‘Power,’ but its moral character is not always clear. . . . He could also contemplate the possibility of the universe without a creator. If any phrase were used to encapsulate his position, it might be ‘awful doubt’ – a feeling of awe for the power evident in the natural world, mixed with scepticism as to whether it reveals a divine presence. We will complete this race through Shelley’s life on Thursday.